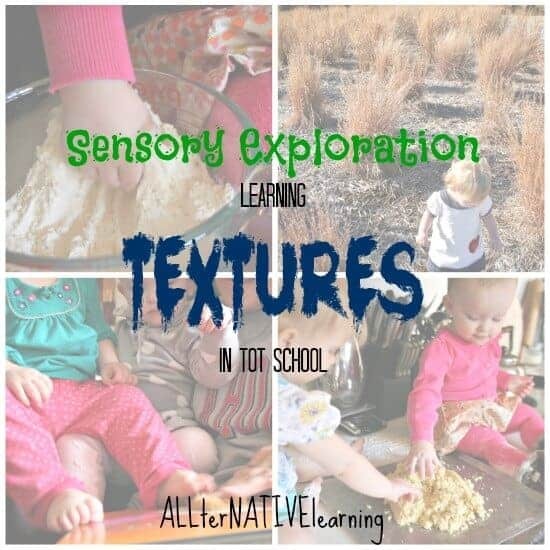 Sensory exploration is one of the most fun ways for little ones to learn. Whether you are playing with goop or just exploring the ways that different objects feel, texture plays a huge role in our lives. Furthermore, exploring the sense of touch through textures helps build vocabulary and help young children be more descriptive when talking and explaining their world. This week we touched and felt everything. We baked together and felt the changes in texture from ingredients to dough to finished product. We read touch and feel books. And ultimately, we just touched everything to find out what smooth, slimy, rough, and soft are! Sensory balls make for great texture exploration. Infantino actually makes a great Textured Multi Ball Set . Other companies also make them and they come in variety of textures. Some have bumps , other are puffy , but our favorite was the squishy ball! This week we brought out our beloved sensory board to play with every day. 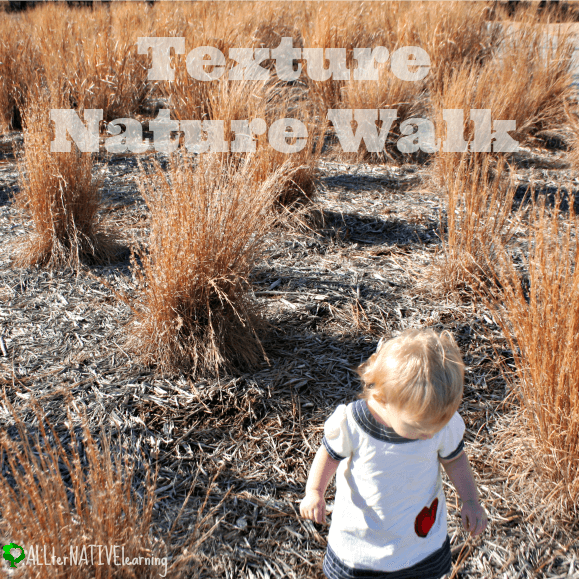 On it, we have some carpet craps of all different textures, smooth reflectors, bumpy chains and necklaces, rough ropes, ribbon, and so much more that contributed to our sensory exploration and texture week. When my daughter was younger, the carpet samples/scraps were not as alluring, but now at 15 months they seem to have a bit more luster. She is especially intrigued to switch from an outdoor, rough piece of carpet to an indoor, soft shag. There are about a million and one touch and feel books. We enjoyed some basic books like “Animals ” by DK books and they were really great. We also loved reading fabric and felt books because of their soft texture. One of our very favorite soft books is Squishy Turtle and Friends Cloth Book because it has a wonderful variety of textures to explore while reading. There are even a few options to find books that a little more advanced than the one-word touch and feel books. 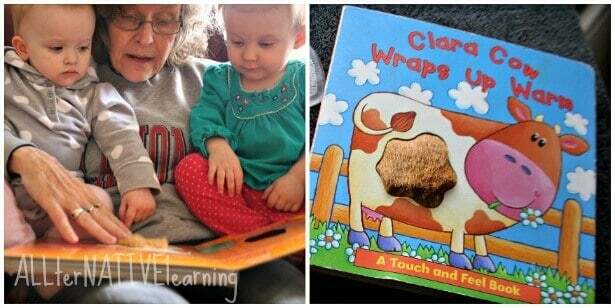 One of my daughter’s favorites here is Clara Cow Wraps up Warm . There are a variety of textures that one might find in clothing and on the farm. Definitely a great touch and feel book with more substance to the literature as well. Bake together. Let them explore the flour, the dough, and the finished product. This is a fun activity to also see change in texture. Go to a local putt-putt course (if you have older tots or preschoolers) to feel the “grass” and the bumpy, but smooth texture of the golf balls. Do a tree rubbing – Take a piece of paper and place it against the tree bark. Then, rub the side of a crayon or chalk on the paper to get a relief rubbing of the bark. You can do this with different kids of trees and then talk about the different textures. Go on a picnic at a local park and bring a variety of textured foods and see how many different textures you can find at the park. 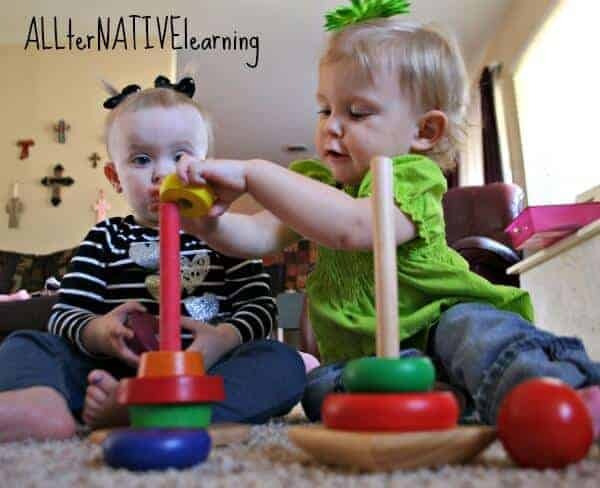 Make some sensory bins with aloe vera and coconut oil. The texture is pretty slimy and quite a thrill for little ones. It’s also easy for a parent/caregiver to set up and supervise because it’s all edible and you don’t have to make anything. Play with textures and play dough. Melissa and Doug makes a Shape Sorter that each piece has a texture. These shapes and textures are great for both reviewing shapes and for stamping play dough! 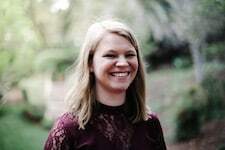 Bible verse of the week: Isaiah 42:16 “I will lead the blind by ways they have not known, along unfamiliar paths I will guide them; I will turn the darkness into light before them and make the rough places smooth. These are the things I will do; I will not forsake them.” In association with this verse, it’s great for kids to understand what “smooth” and “rough” are, making it very real to understand which in more preferable. We talked about how no matter if our life seems more “rough” than “smooth” that God will never forsake us and there is always a plan. -Go outside & explore the grass, a pet’s fur, etc. 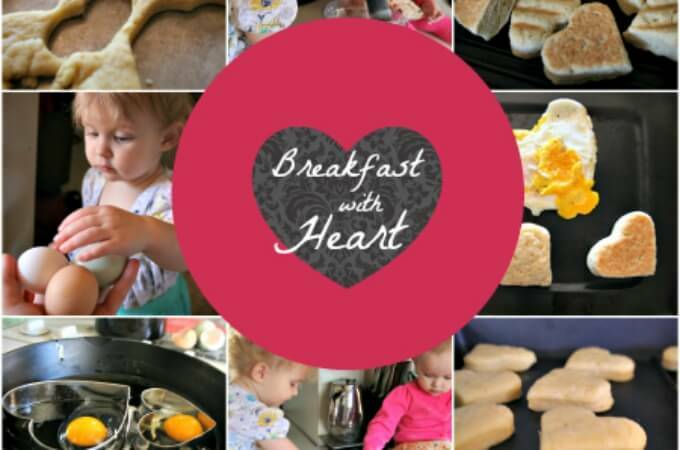 -Enjoy washing dishes together or painting with sponges. -Wear a fluffy hat or boots. 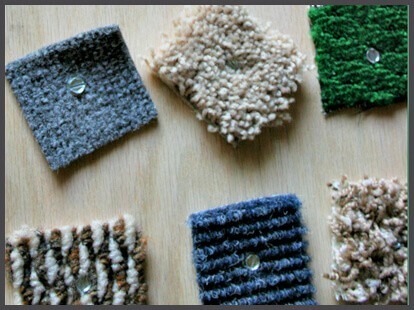 More on Sensory learning here including a DIY Sensory Board!